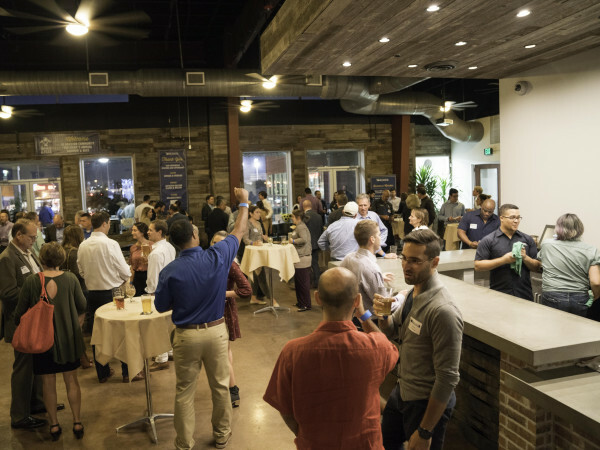 We’re just over a month and a half into 2019, and Houston’s ever-growing craft beer scene shows no signs of slowing down. With breweries such as True Anomaly, Black Page Brewing, and Astral Brewing slated to open later this year, Houston is quickly finding itself up to its ears in hoppy suds. 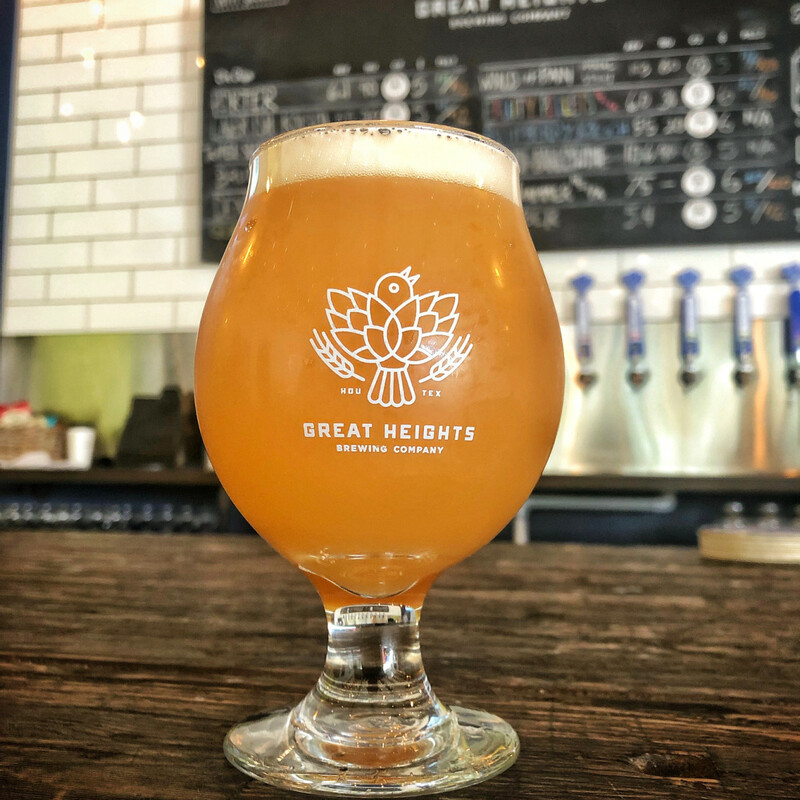 With all these new entrants alongside the existing craft landscape, it’s becoming increasingly difficult to sift through the extensive tap lists at everyone’s favorite establishments. Drinkers might be tempted to settle for an old favorite, but these (mostly) new options are too good to ignore. While not all of these beers are easy to find, these seven beers brewed by independent Houston breweries represent some of the very best of what’s on tap in Houston right now. As stated above, some of the beers in this list will be hard to find, but Buckle Bunny is not one of them. Released back in 2016, it continues to be a great go-to beer when something light and sessionable is desired. As a mainstay for Eureka Heights Brewery, this beer is widely available across the city. This beer is clean, creamy, and refreshing with a surprisingly light body and just a hint of maize sweetness — a great entry beer for people who are shifting from light American lagers and attempting to tip-toe into the craft world. 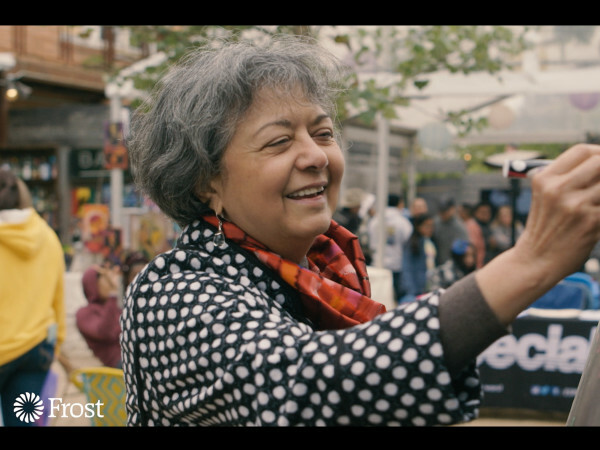 In 2017, the Great American Beer Festival recognized Buckle Bunny with a Gold Medal for best cream ale. Quite the achievement for a brewery who just opened their doors a few years ago. Palate fatigue is a real problem these days in the world of craft beer. With so many adjunct releases commanding attention, sometimes one desires beer as it was originally intended. Enter Klaus Brewing Company on the northwest side. Head brewer and founder Thomas Lemke is focusing on flagship German-inspired recipes at their simplest common denominator. One Helles of a Lager is a prime example of an old-world favorite. This beer is light, clean, and crisp with just a touch of bitterness. The beer is a prime example of amazing sessionable goodness that could help anyone lose a few hours on a sunny Saturday afternoon. 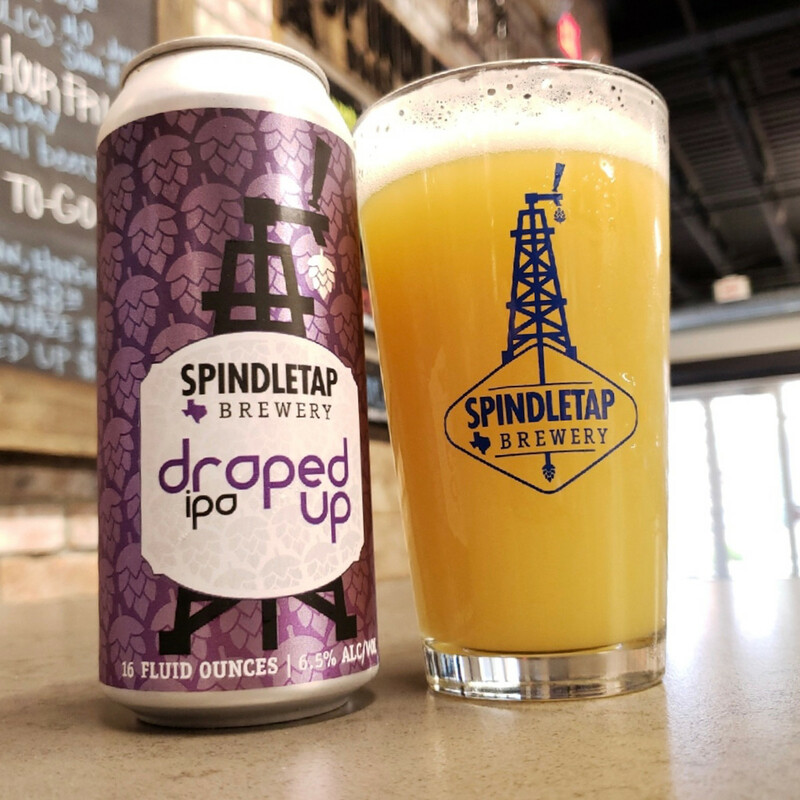 Spindletap could easily be considered the NEIPA champs of Houston. Their monthly releases command sold-out events and lines as deep as your regret for not updating to a faster internet connection. Luckily, this beer should be attainable with relative ease. 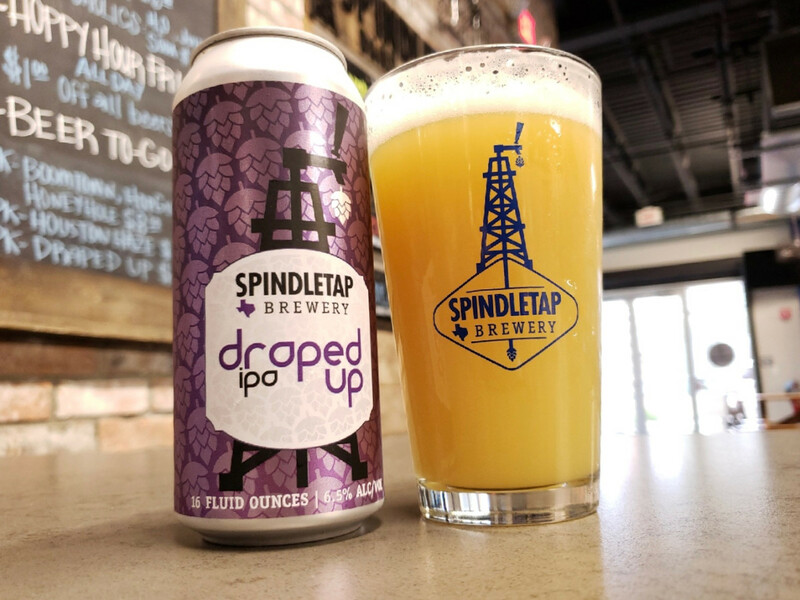 Draped Up is quadruple dry-hopped New England Style IPA with a combination of Amarillo, Mosaic, and Galaxy hops. The nose is a bright fruit profile of pineapple, mango, and citrus with a soft and easy mouthfeel. Look for Draped Up on draft at beer bars across the city. 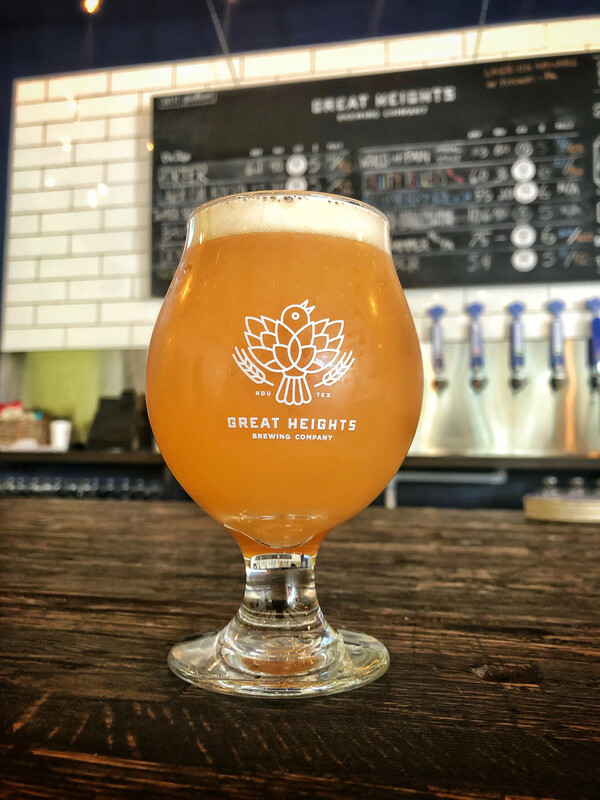 As its name implies, Great Heights is neither located in the Heights nor should it be confused with Eureka Heights. 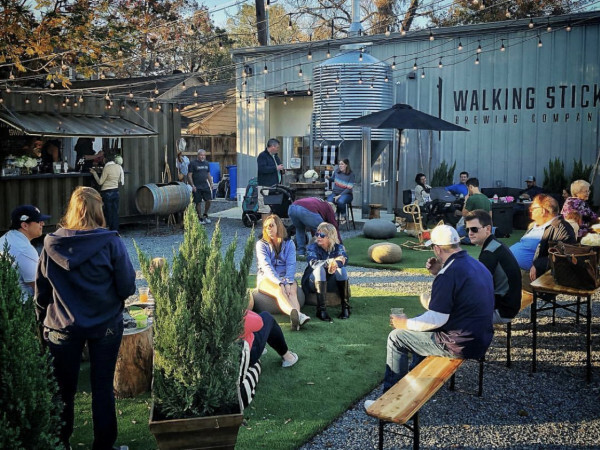 Located a few hundred paces down Wakefield from Petrol Station in the Garden Oaks/Oak Forest neighborhood, the brewery continues to release solid beers across the style spectrum. The Whammer, their recently-released NEIPA, is no exception. This soft and juicy NEIPA is brewed with Mosaic and Motueka hops that gives this a beer a pleasant aroma complexity. The beer has a strong pineapple and grapefruit nose with a sweet, clean, and fruity finish. As indicated by the low IBU, the lack of bitterness makes this beer surprisingly easy to drink. With one of the most exhausting release programs in the city, it’s impossible to keep up with everything Ingenious is doing. Since opening last year, Ingenious has racked up close to 300 releases. 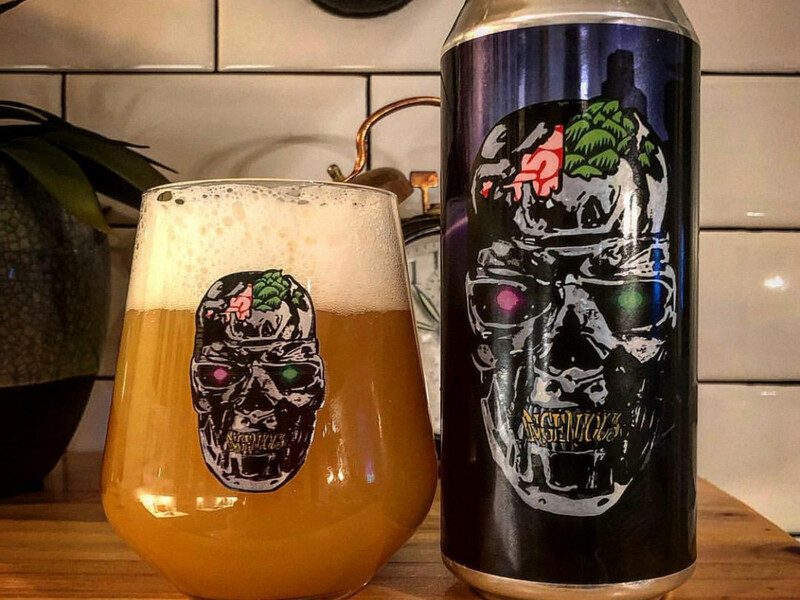 Craft beer nerds are suckers for aesthetically pleasing cans, but sometimes that doesn’t translate into good beer. In this case, Ingenious nailed both. Inspired by a future post-apocalyptic reality littered with metal endoskeletons, C800 is scary delicious. With a bright orange hazy appearance, this beer is exploding with fruity-citrusy aromas and balanced with a nuanced, pillowy mouthfeel. Take one sip and as Arnold would say — you’ll be back. Brash’s beers are not for everyone; their releases are consistently heavy, bitter, and unapologetic. 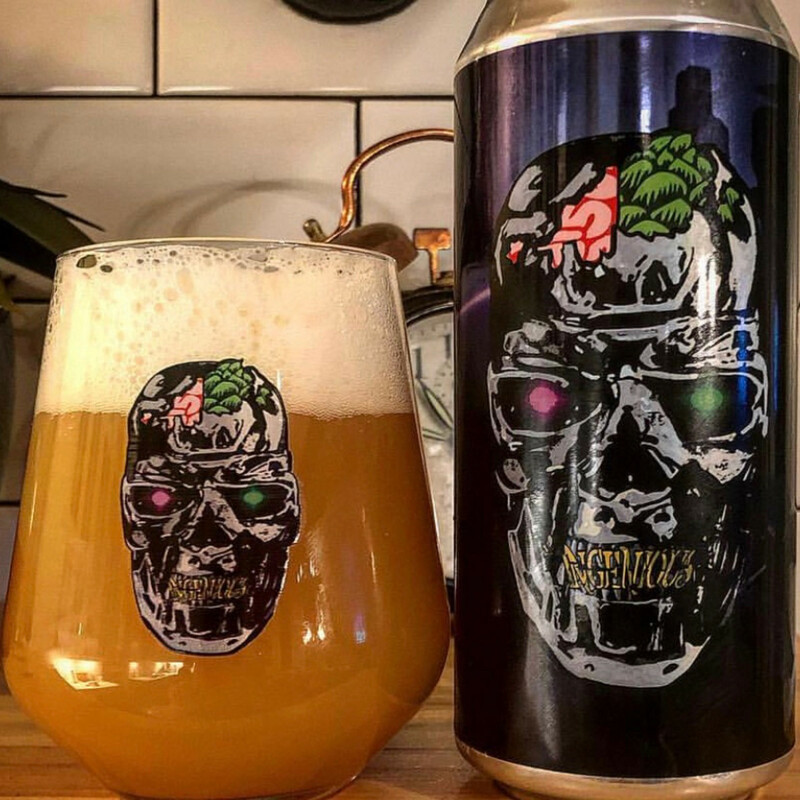 One cannot mention Brash without also mentioning their strong affinity for heavy/thrash metal and the influence it has in crafting its beers. That partnership is the basis of the Deadhorse Scottish Hell Wee Heavy. Despite taking its inspiration from the song “Scottish Hell” by Houston-based thrash metal band Dead Horse, this beer is surprisingly easy drinking. True to the form of a Wee Heavy, this beer has a sweet maltiness that is balanced out by seven months of aging in Scotch barrels. Served still (i.e. no carbonation), the beer has full-on raisin/caramel notes balanced with peat barrel flavor and a hint of hot booze. Absolutely delicious. Holding the crown as the oldest craft brewer in Texas (1994), Saint Arnold is still releasing some extraordinary beers from their yearly Divine Reserve series. These beers are single small batch with no rhyme or reason regarding style. DR 19 is a complex spiced oatwine that was inspired by a classic oatmeal raisin cookie recipe. The base is an English-style barleywine brewed with malted oats and freckled with small amounts of cinnamon and nutmeg. The nose is a spice-fest reminiscent of a day in grandma’s kitchen with a thick, muted-fruit mouthfeel. Be warned — this a big, high-gravity beer; on a cold Texas day, it may go down easier than anticipated. Drinker discretion is advised. Ralph Palmer is a local beer blogger and a co-host of the Beer, Blood and the Bayou podcast. Follow him on Instagram at eyefearnobeer.